A coaching process designed to deliver results. 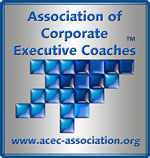 Proud member of the Association of Corporate Executive Coaches as a certified Master Corporate Executive Coach. "Don't wait for the world to recognize your greatness, live it and let the world catch up to you". “The more things change, the more they stay the same,” is a popular adage that has been around for more than 160 years. But for all the weight Western culture has given it, consider its source: French novelist and journalist Jean-Baptiste Alphonse Karr – a man in a male-dominant profession, in a strongly patriarchal society, who was nearing the height of his career and public success. The fact is, the more things thing change, the more things change. No clearer is this modified phrase the case than when looking at women, and particularly minority women, in the workforce and specifically the growing field of executive coaching. 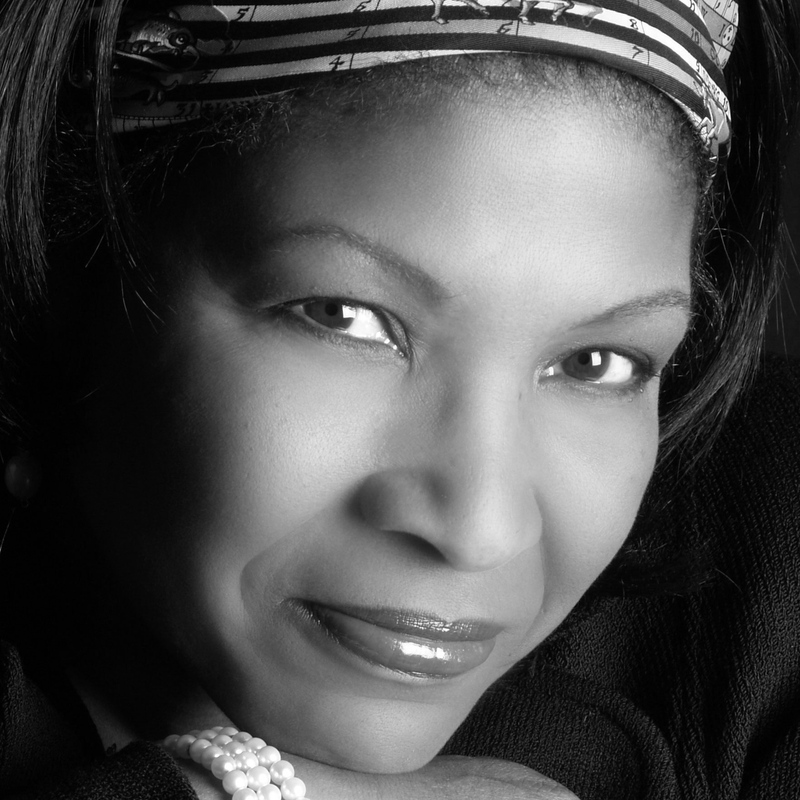 CB Bowman, an African-American woman, who has come up the ranks from branding at General Foods, and went on to found Executive Leadership LLC, is exactly the type of leader experts would not have predicted even 10 years ago. Forget 1840s France. Today, women make up nearly half (47 percent) of the U.S. workforce, and are expected to overtake men within the next seven years. While that is encouraging, what is less so are the continued income disparities between the sexes, and the glass ceilings that prevent female executives from advancing as far and as quickly as their male counterparts. Just a few years ago, having a coach as your third-party, objective sounding and counseling board, was considered a sort of punishment –an indication from corporate higher-ups that you – the employee – were not up to par and needed outside help. Today, however, surveys reveal that more than three quarters (86 percent) of companies rely on executive coaching to help groom their already-successful executives for more senior roles. And of those being coached, 92 percent say they plan to use a coach again. In effect, executive coaching has moved from the realm of upper echelon white males and shifted to literally everybody else. Women, will gain critical insight into navigating what is still too often, a male-dominant professional world – filled with an “All Boys Club” mentality that comes prepackaged with all the telltale sexual innuendo and macho stereotypes. Although women make up nearly half of the workforce, only 40 percent were in management positions, according to the Department of Labor, and of those proportions, only a third of those jobs were filled by black women. While there is no hard data as yet to indicate the numbers of female, minority executive coaches, suffice it to say, CB Bowman is breaking ground in multiple arenas. Bowman, who in her highly juggled life is not only a master certified coach, but has recently founded the Association of Corporate Executive Coaches and she also teaches corporate leadership classes at Rutgers University. Her hope is that women of all backgrounds will embrace executive coaching to guide them journey up corporate ladder. To learn more about CB Bowman, her executive leadership style, and about her company please visit: cb@exec-leadershipllc.com or call 908 509-1744 12NOON -5PM EDT for additional information. 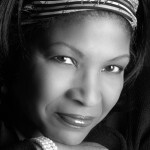 African-American, African American Executive Coach, African American Career Counselor, Executive Coach; Executive Coaching, Leadership Development, Human Capital Management, Career Coaching, Career Management, Executives, Career Manager, Career Coach, Black Executive Coach, Black Career Counselor, Coaching Methodology, Company Culture, Rewards, Motivation, Corporate Coaching, Leadership Skills, Leadership Coaching, Marshall Goldsmith Behavioral Modification, Transition, Transitional Coaching, Executive Leadership, Leadership Training; Behavior Modification, Breakthrough Behavior Compensation, Recruitment, Retention, Platform Speaking, Termination, Office Politics.